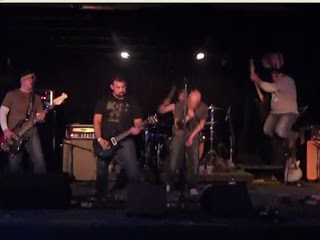 Craig of The Circle pulling a guitar jump at The Aardvark in Fort Worth on Jan 8, 2011. Check out The Circle's website. DAG YO! THAT'S SOME WICKED SICK AIR!! !